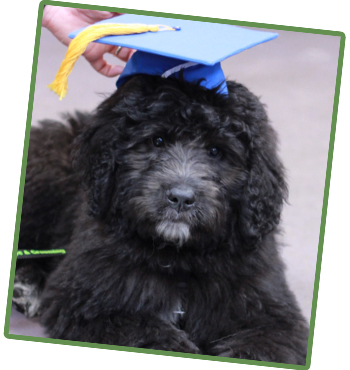 Hungry Hound is pleased to offer basic obedience training classes for puppies as well as older dogs. We keep our classes small and intimate and only use positive reinforcement. Our certified, experienced, and highly accredited dog trainer will work with you and your pet to ensure success in mastering the skills. Our trainer tailors the curriculum for each dog in the class, so no dog will be left behind. Covers sit, stay, down, come, walking on a leash, manners, and behavioral issues.